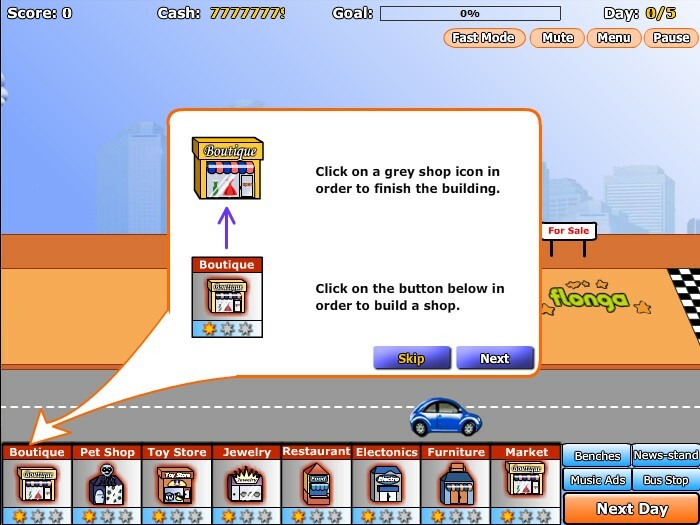 Your objective in this tycoon simulator game is take it to some of the biggest American cities and try to start your own chain of retail stores, earn money by operating your shops. 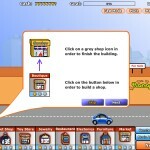 Upgrade the shops and increase your cash flow. 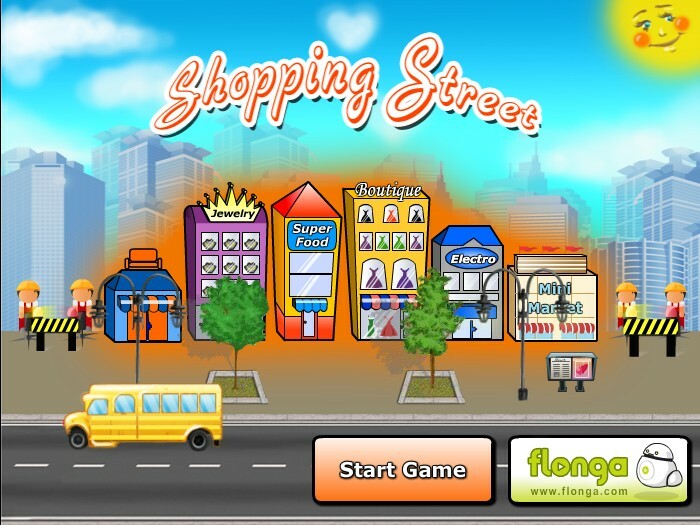 You must earn the required amount of money in the alloted time to move onto the next level.